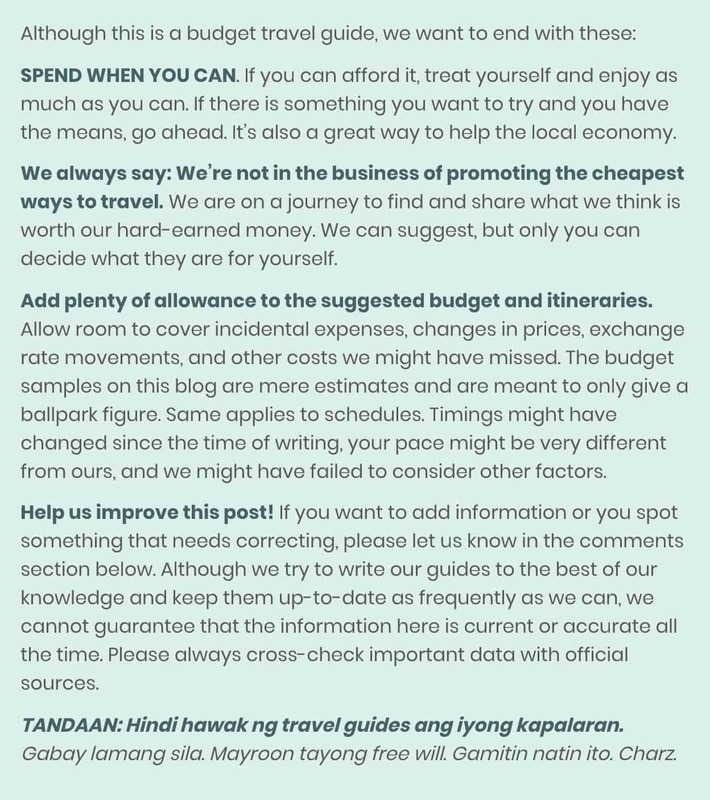 When it comes to budget, we’ve always had this travel philosophy: Don’t always go for the cheapest; Choose what gives you the best value for money. 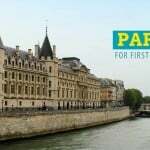 And it couldn’t be any truer in Paris. There’s just something about Paris. 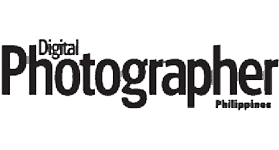 Even when it is a relatively expensive destination, it remains a dream destination for many. 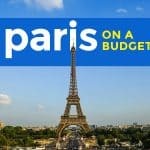 Sure, there are a lot of ways to keep the cost of a Parisian getaway low, but if you’re one of those who will be visiting the City of Light to celebrate a special occasion — be it a honeymoon, anniversary, or a reunion trip with friends — you might want to consider more comfortable choices. The cheapest options are often cheap for a reason.  And if you can afford it, explore other choices that can give you a lot more for your hard-earned money. The same applies to accommodations. 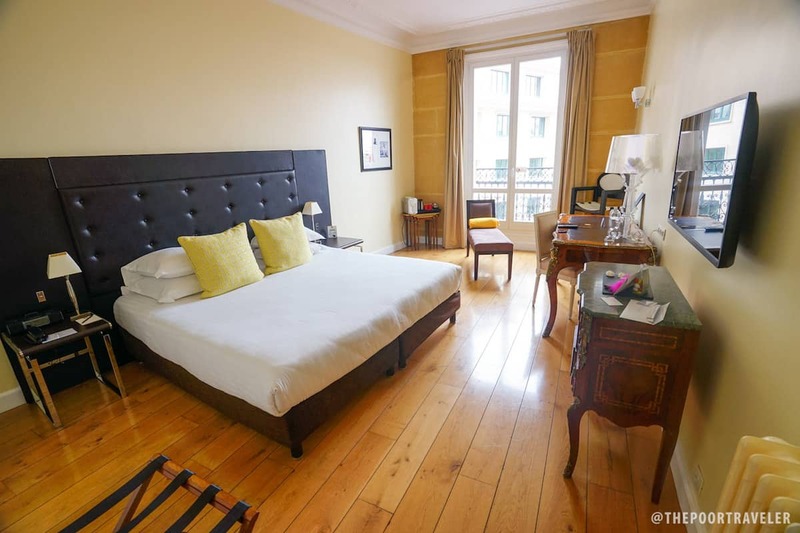 So far, we have tried staying at three different lodging types in our two visits to the French capital: a cheap inn, a budget hotel in the outskirts of the city, and a boutique hotel at the heart of Paris. Expectedly, it was at the boutique hotel — Le 123 Elysees Hotel — that we had our most delightful and rewarding experience. 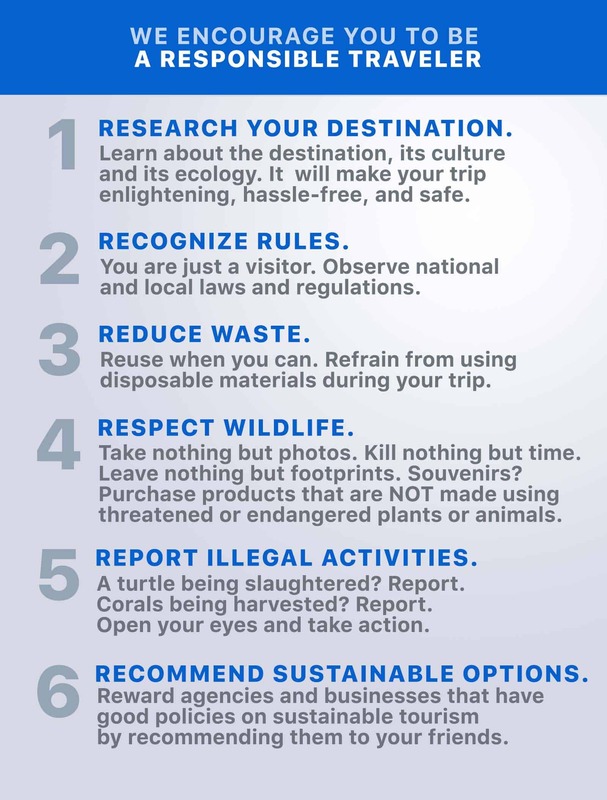 Here are five reasons why. 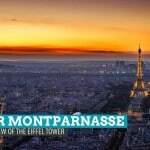 Of the many Parisian hotels run and managed by Astotel, Le 123 Elysees Hotel has the best location. We first learned about this hotel when they invited us years ago, but we were already booked at another hotel. But when we checked their location on the map, we knew it was worth checking out. 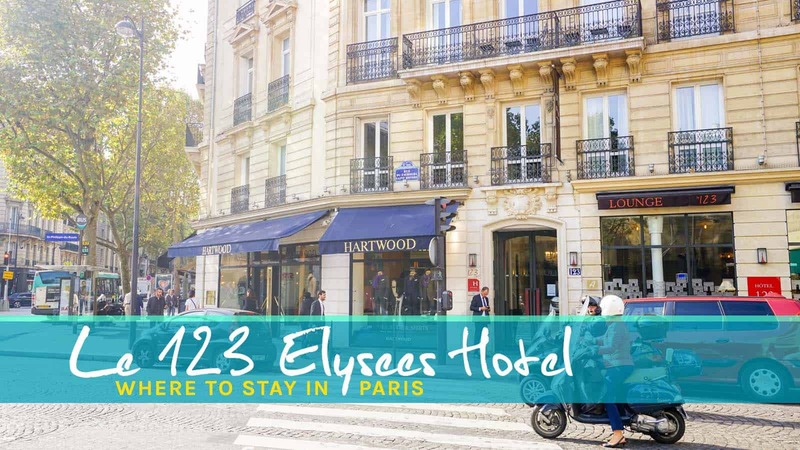 Le 123 Elysees has always taken pride in having the fanciest address, 123 rue du Faubourg Saint Honoré in the chic and central 8th Arrondisement, just within walking distance of many key attractions including Champs-Elysees, the Arc de Triomphe, and Place de la Concorde. 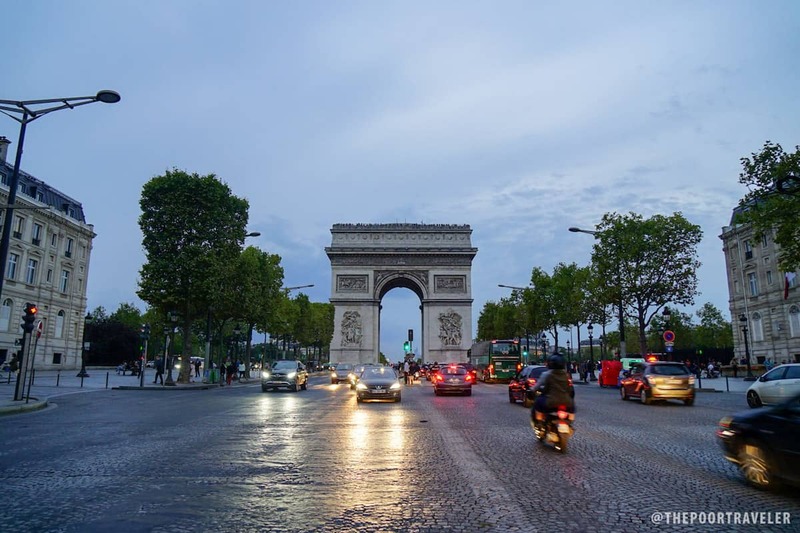 The Arc de Triomphe and Champs-Elysees are just a short walk from the hotel. In fact, we spent our first night just walking down surrounding streets, flanked by fashion houses and art galleries, and had our first glimpse of the Eiffel Tower not too far from the hotel. 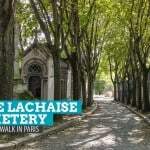 It is also just a block away from Saint-Philippe-du-Roule Station along Line 9 of the Metro, which connects some of the city’s tourist spots including Trocadero, the Eiffel Tower viewing deck. 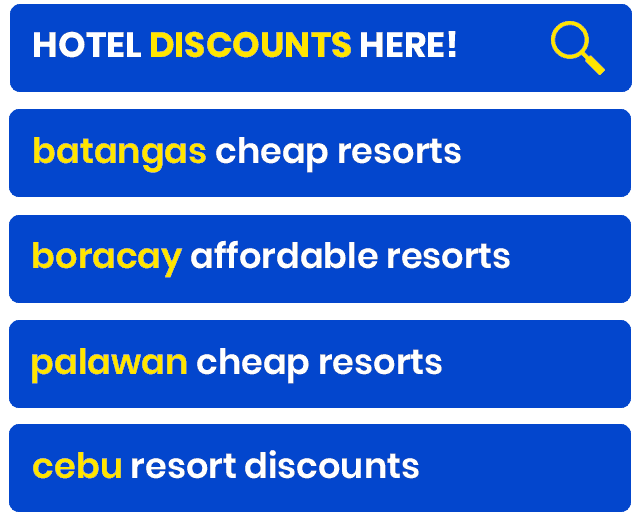 If we could cite only one reason to choose this hotel, its strategic location is definitely it. 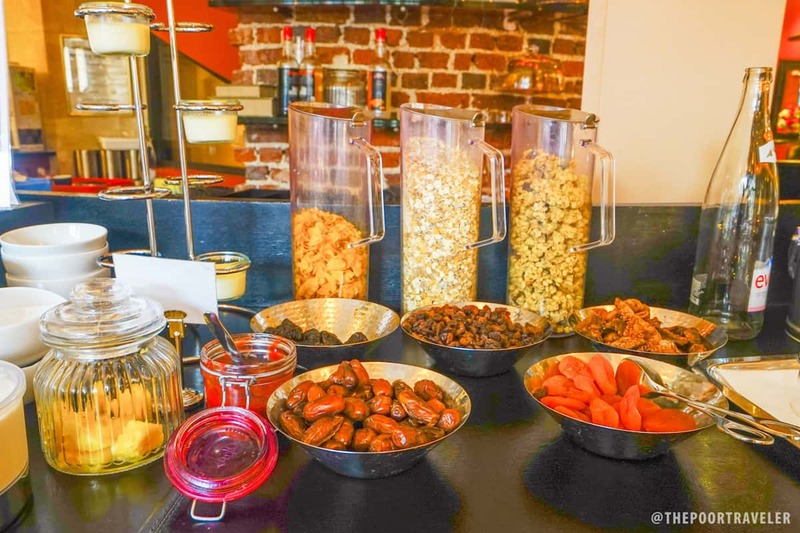 Le 123 Elysees Hotel’s open bar has a good selection of sweets, bread, fruits, and drinks! And it’s available from 2pm until 2am! It truly saved us from having a famished first night in Paris. But that’s not the best part. There are 16 Astotel hotels all over Paris, each with an open bar. If you’re a guest at one, you are allowed access to all 16 of these open bars.  This would be extra-beneficial in Montmartre, where they have 6 branches! If you reserve directly on the Astotel website, you can have the buffet breakfast for free. (If you book with a third-party site, you can still avail of the buffet breakfast for 14€.) The smoked salmon is super delish! Even before we checked in, this hotel’s excellent service was not hard to see. We were greeted with a smile and was led to the dining area for a quick briefing. 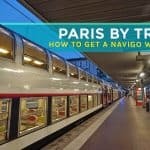 I’ve stayed at a lot of full-service hotels over the past years but this was the first time that a member of the staff sat with us and thoroughly explained the perks for guests and provided valuable tips on exploring Paris. 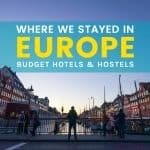 It’s something that we usually get from hostels, not hotels. Other hotels usually have friendly staff and will answer questions but don’t volunteer information. 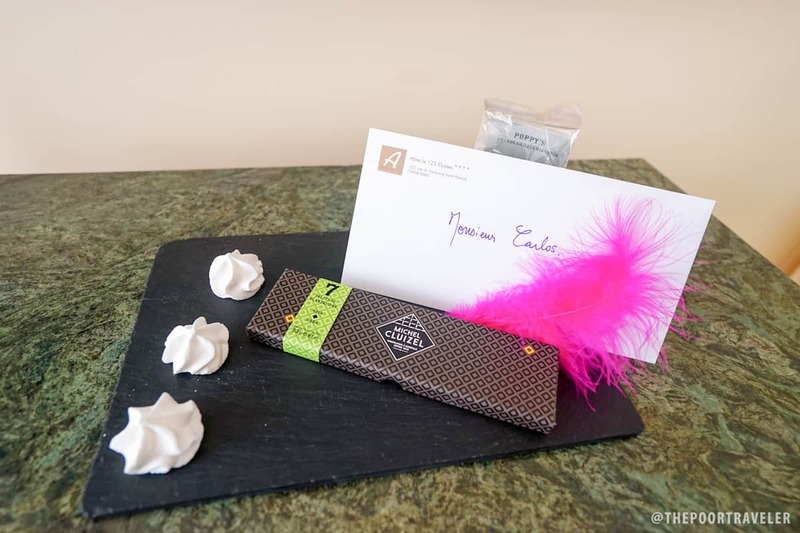 When we entered the room, we found bars of chocolate and meringue with a handwritten letter addressed to us. Initially, we thought it was a first-day thing, but every evening after coming from a full day of touring, there were chocolate bars on our bed, serving as paperweight for the printed out weather forecast for the next day. Nice touch! Small things like this made our stay memorable! But none of those chocolates were sweeter than the breakfast staff, who also gave tips when they learned we were headed for Brussels next. Le 123 Elysees Hotel has 41 rooms, each boasting a contemporary Parisian design. Some elements differ from room to room, but the one we got had a wooden floor and furniture and a good view (facing Saint Philippe Du Roule Church, albeit under renovation at the time). 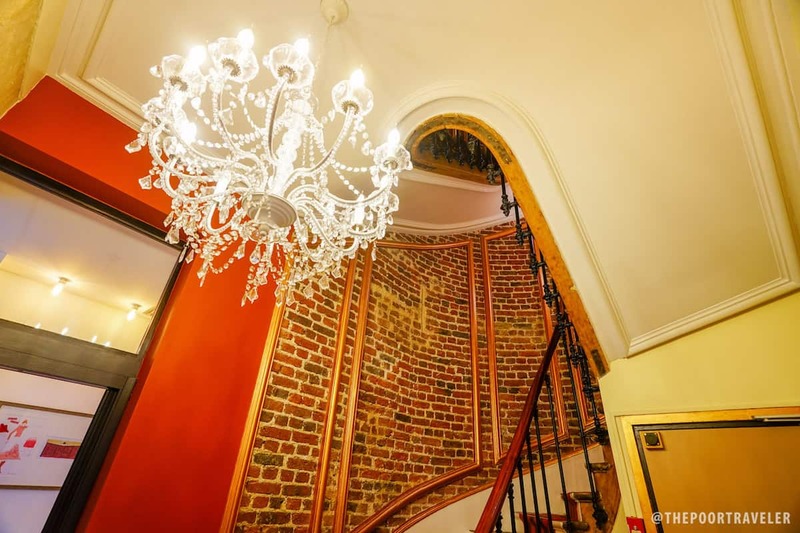 Chandelier and grand staircase, surrounded by red brick, London-style, on the way to the rooms. They have an elevator, don’t worry. 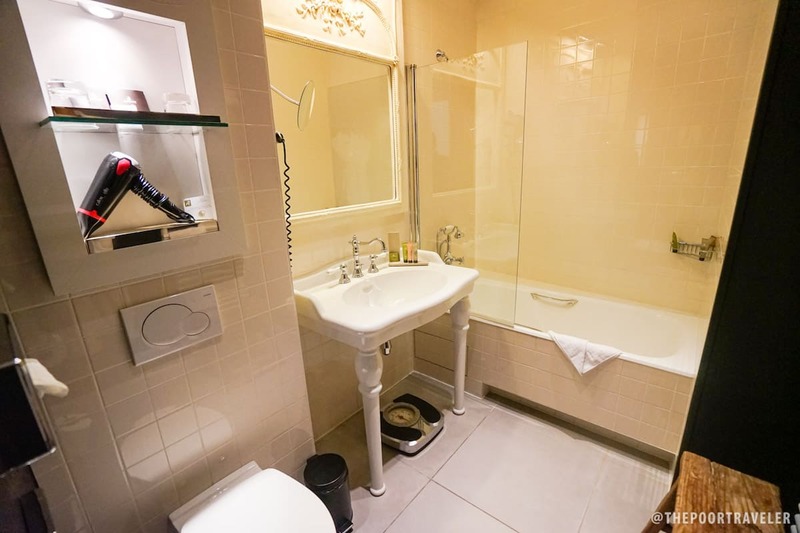 The bathroom was spacious and equipped with practically everything we needed, from hot-and-cold showers and a bath tub to a hair dryer, robes, a magnifying mirror, and even shoe mitt. It was also squeaky clean all the time, as though it was just recently constructed. 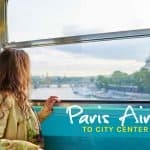 Overall, we absolutely enjoyed our stay here that on our first night, I messaged all of my friends and urged them that should they come to Paris in the future, this one is something to seriously consider.